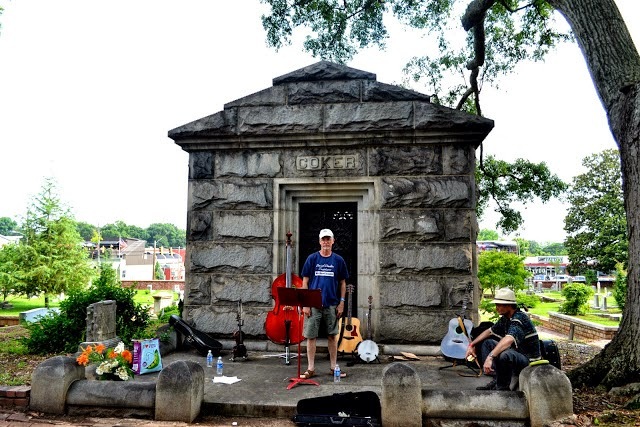 Save the date for Tunes from the Tombs, Historic Oakland Cemetery’s annual all-day music festival, 1-8 p.m. (gates open at noon), June 14, featuring musicians performing in and amongst Oakland’s extraordinary monuments, mausoleums and renowned gardens. Two main stages will host amplified artists, while buskers will perform on distinct vignette stages throughout the cemetery. From rock to folk, Americana to jazz and classical to everything in between, a variety of tunes will entice everyone to boogie down. Soothe your stomach as well as your soul with good eats from Atlanta food trucks, which will be on-site serving a variety of tasty festival fare. DJ Phiasco 2.0 is spinning vinyl all day from 1pm to 8pm. Keep spirits alive with beer, wine, and soft drinks, all of which will be offered for sale on-site. 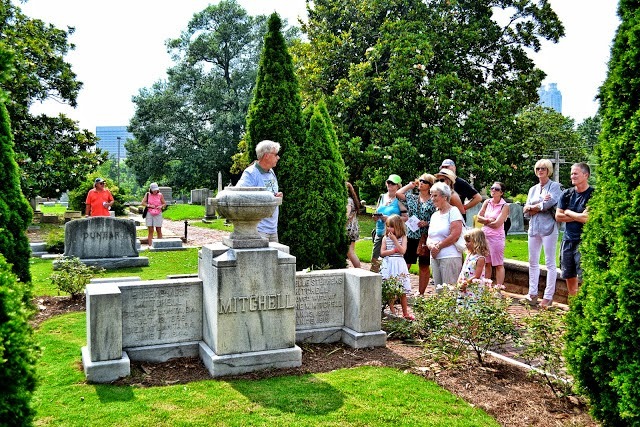 Festival attendees can also take a complimentary guided mini-tour of Oakland Cemetery, or have their fortunes read by Atlanta’s own, Esmere. Sip suds at the Woodchuck Cider Garden where DJ Phiasco will be on tap to take requests. 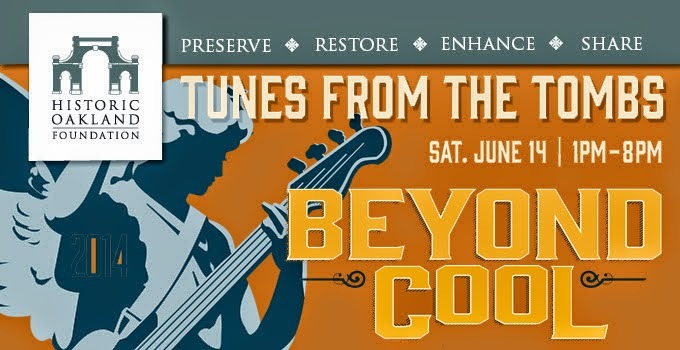 All proceeds benefit Historic Oakland Foundation. The work of the Foundation is supported by grants from charitable foundations, individuals, and events like Tunes from the Tombs. 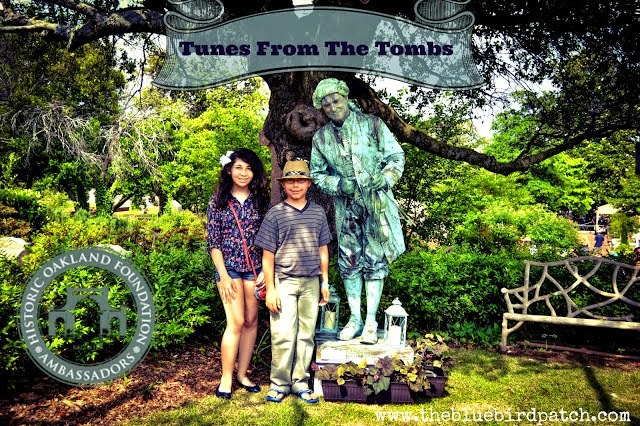 New this year to Tunes from the Tombs is our RIP ticket package. No, not rest in peace-Rock In Peace! This package gets you entry into the festival, event poster & koozie, free parking, 2 drink tickets (21 & up), and green room access where RIP passholders can rub shoulders with our artists and enjoy snacks, air conditioning and a private bathroom. Be RIP for only $50! Parking will be available at the Grady Health Systems lot behind the MLK MARTA Station on Grant Street for $5. The Atlanta Bicycle Coalition will provide bike parking. Historic Oakland Foundation encourages festival-goers to take MARTA to the King Memorial Station. Bring your blanket or lawn chair and spend the day! No coolers or outside food allowed. This is a non-smoking event. Talent booking by: Pete Knapp & Company. Ticketing by TicketAlternative.com.